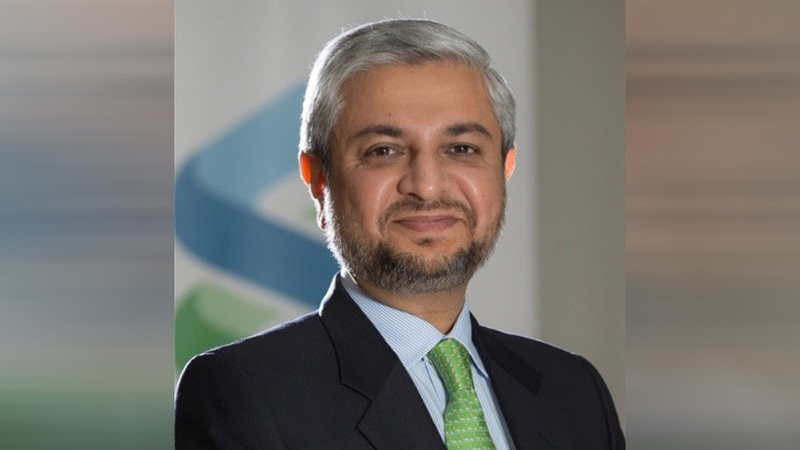 A Pakistani Banker Ali Allawala has been selected Standard Chartered Bank Saadiq CEO in Malaysia. Ali Alla-wala has over 22 years of involvement in banking He has worked in the conventional and Islamic managing an account division in various Muslim nations including Saudi Arabia and the UAE. 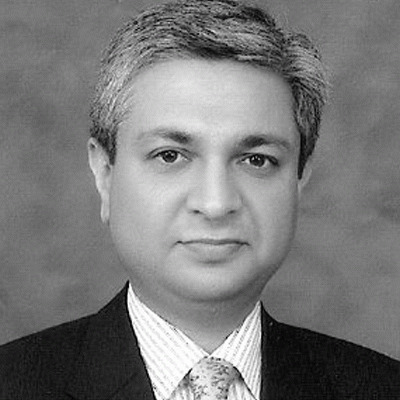 In 2012, he joined Standard Chartered Bank Pakistan. Beforehand he worked in Citibank and Samba Financial Group. I started my career as Management Associate at Citibank. I am currently working with Standard Char-tered Bank doing the dual role as CEO of Standard Chartered Saadiq (Islamic Banking) Malaysia and Global Head of Retail Islamic banking. In the global assignment, my responsibility includes managing businesses in 7 markets – UAE, Pakistan, Malaysia, Bangladesh, Indonesia, Bahrain, and Kenya. His experience of business improvement, item administration, conveyance, loaning, wealth administration, showcasing, and so on crosswise over items and geologies has empowered him to manage complexities, dangers, administrative and governance challenges. His immense experience in item administration, business development, loaning, capital administration, publicizing, and marketing enabled him to comprehend the dangers, issues and complexities in the managing an account field. He could better deal with challenges through his experience. Worked in Five Markets in Asia, Africa, and the Middle East in Saudi Arabia, United Arab Emirates, Malaysia, Egypt, and Pakistan. This gave him nearby, provincial and worldwide business introduction and he also as a Management Associate at Citibank. Today he isn't only the CEO of Standard Chartered Saadiq Malaysia yet in addition the Global Head of Retail Islamic banking. He is proud of Pakistan. he showed to world that what are the capabilities the people of pakistan have.